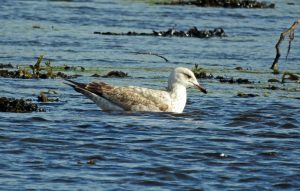 MID-ARGYLL: A 2CY (first-winter) Yellow-legged Gull was at the head of Loch Gilp late morning today briefly but was back there at 5.15pm. 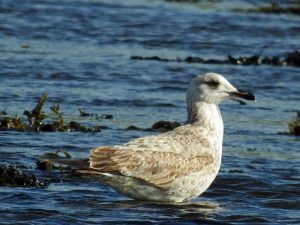 Only the third record for Argyll if accepted by the SBRC. 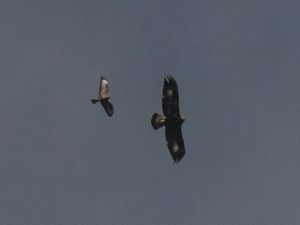 James Lehmann had a new ‘garden tick’ with a Golden Eagle flying over this evening. 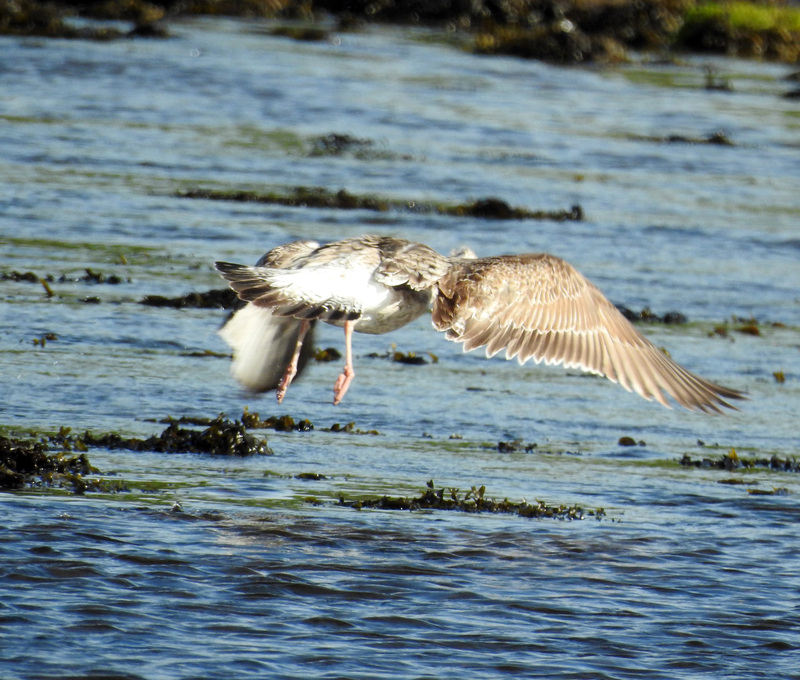 COLONSAY: 2 Great Skuas in west of island today at 3.00pm, performing what looked like a courtship dance (Ian Cooper). Buzzard + Golden Eagle Barsloisnoch, Mid-Argyll 17th May (James Lehmann). 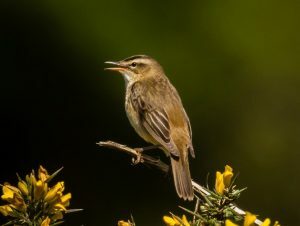 SEDGE WARBLER – Moine Mhor, Mid-Argyll 17th May (James Lehmann). 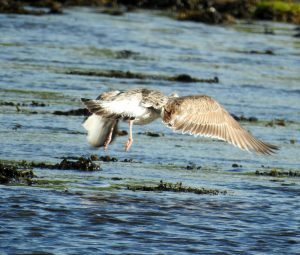 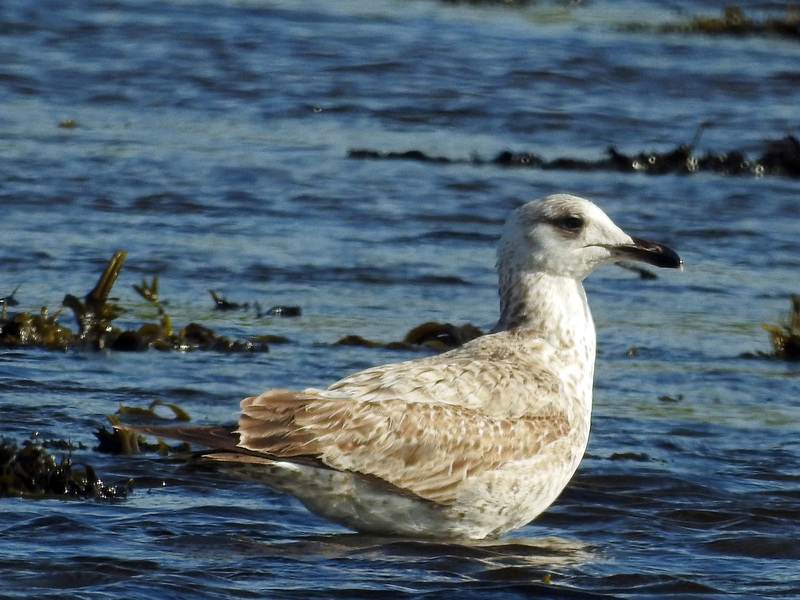 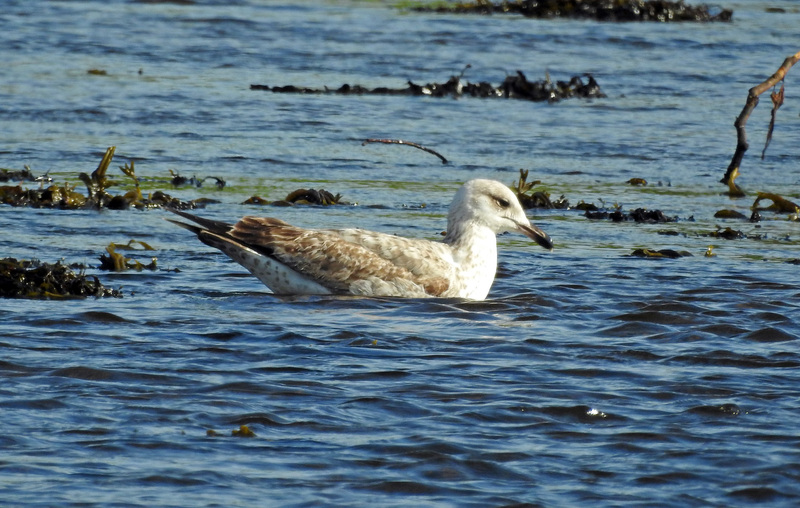 1W YELLOW-LEGGED GULL – Loch Gilp, Mid-Argyll 17th May (Jim Dickson).